Twitter users upset about a new bill that would force internet service providers to turn over information to police are swamping Public Safety Minister Vic Toews with tweets to keep him up to date on everything in their lives. 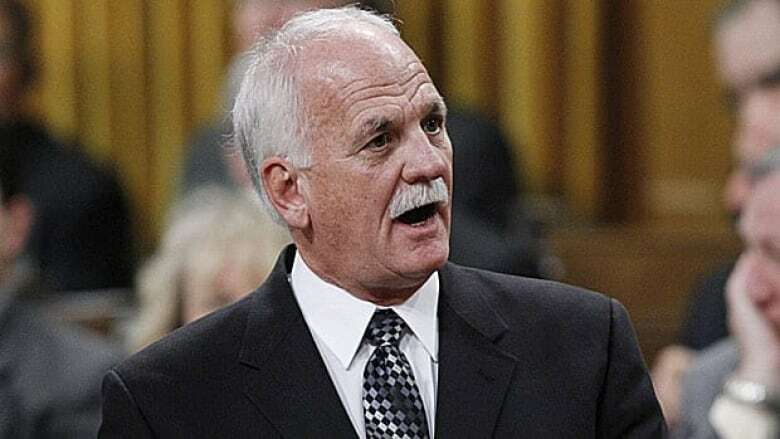 Canadians worried about a potential loss of privacy due to a bill tabled this week in the House of Commons have decided to go the opposite route and tell Public Safety Minister Vic Toews everything about their lives, flooding his Twitter feed. Toews is the sponsor of a lawful access bill, known as C-30, meant to update Canadian law to give police stronger powers in dealing with criminals who operate on the internet. The bill would require internet service providers to turn over customer information upon request by police, leading critics of the bill and its previous incarnations to label it the "warrantless wiretap" bill. Is internet irony an effective means of protest? Take our poll. Rather than writing letters or emails about the possible privacy invasion, Twitter users have decided to flood Toews' account with tweets about the inane details of their lives, tagging the tweets with a hashtag, or label, #TellVicEverything. "I don't like you," Scott Feschuk, a humour writer and former Liberal speechwriter, tweeted to Toews. "I lost an email from my work account yesterday. Can I get your copy?" Kevin Harding, a student and blogger, wrote from his account. "I used soy milk in my cereal today. Still on the fence about it," tweeted CBC Television's This Hour Has 22 Minutes. By mid-afternoon, Tell Vic Everything was the top-trending topic in Canada. It trended briefly worldwide, making it one of the most tweeted about topics at the time. "Hey Vic" and "Bill C-30" also trended in Canada. Among the bill's measures is a requirement for telecommunications service providers to provide basic subscriber information to police and intelligence agencies when they ask for it and without a warrant. The information could include a person's name, address, phone number, email address, IP address and the name of their service provider. Currently this information may be given by service providers on a voluntary basis, but they aren't compelled to hand it over. Privacy commissioners and others have warned the bill goes too far. NDP digital affairs critic Charlie Angus has argued the government hasn't shown the need for these powers. Toews has been downplaying fears since Tuesday when the legislation was tabled. "The police will not be able to read emails or track web activity without a warrant," Toews said Thursday afternoon in question period. The government has said it will consider amendments to the legislation, which has just started to make its way through the House of Commons. Is internet irony an effective form of protest?